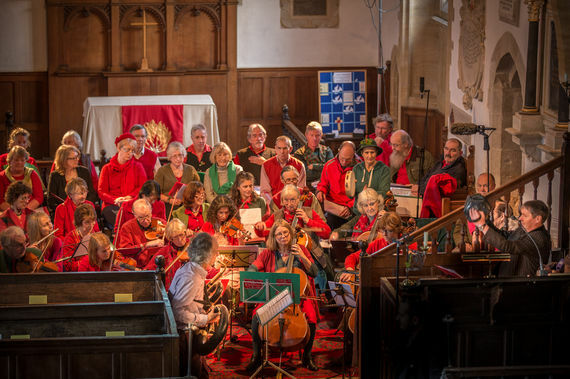 Celebrate Christmas with the Ridgeway Singers and Band’s popular mix of carols, songs and tunes from Dorset’s past, alongside newly composed pieces in the same tradition. Led by Tim Laycock and Phil Humphries, the band's roots are in the South Dorset Ridgeway and inspired by the rich sources of locally collected folk songs and West Gallery carols. 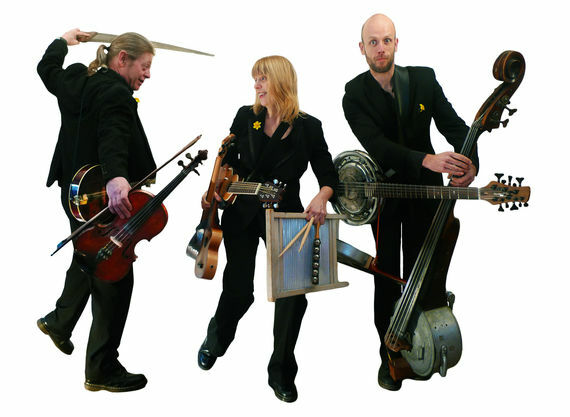 Expect an evening of lively and joyous music in West Lulworth & Charlton Down's Herrison Hall! Cantamus is a group of singers whose aim is to select and perform the very best, and often unfamiliar, sacred, secular and consort music. 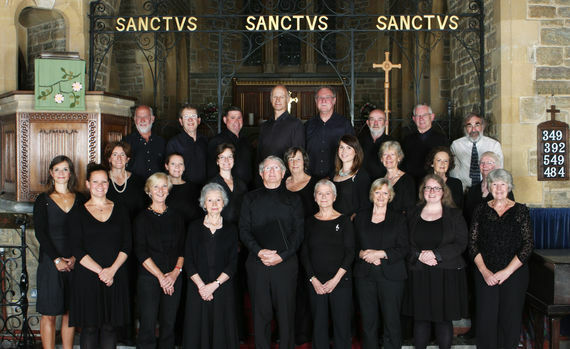 The group's musical director is Malcolm Knowles, a St John's College Cambridge choral scholar who has performed internationally as a tenor soloist in choral music and opera. Enjoy a selection of rarely heard, beautiful arrangements of the Coventry Carol, Cherry Tree Carol and The Seven Joys of Mary amongst many others, in the wonderful setting of Milton Abbey. 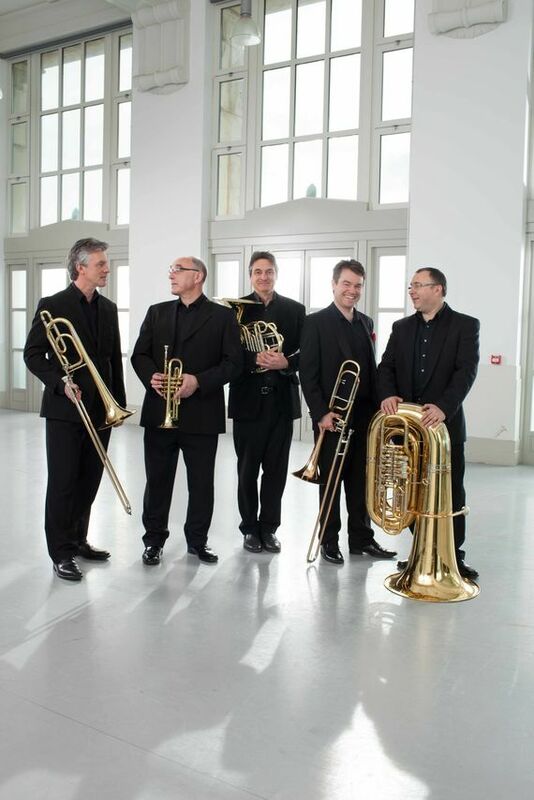 This December we welcome back the Bournemouth Symphony Orchestra's Brass Ensemble as they preset an evening of musical delights in Chetnole and Gillingham. Journey through exquisite pieces of classical and jazz music including Bach's Fugue in G minor and Maschwitz/Sherwin arr. J Gale's A Nightingale Sang in Berkeley Square. Plus enjoy some festive favourites such as arr. R Harvey's Three Carols for Brass. Don't miss this fantastic opportunity to see this talented quintet in close quarters as they herald in the winter season with stunning majesty and groove. This festive season join three virtuoso musicians for an infectious, high energy performance as they sing exquisite harmonies alongside an array of musical instruments including flute, mandolin, strum box, guitar, ukulele, saxophone and even a double bass made out of scrap metal!! Combining a mouthwatering selection of favourites from their regular repertoire, interlaced with traditional and original festive songs and Christmas carols, The Churchfitters cracker of a show will see Christmas in with a bang and a paper hat-full of surprises, novelties - and terrible jokes as well! Based on the classic Hans Christian Anderson winter tale and written by T.A. Woodsmith, winner of the Sunday Times Playwriting Award, The Little Matchgirl is a heartfelt Christmas show for all the family to enjoy. 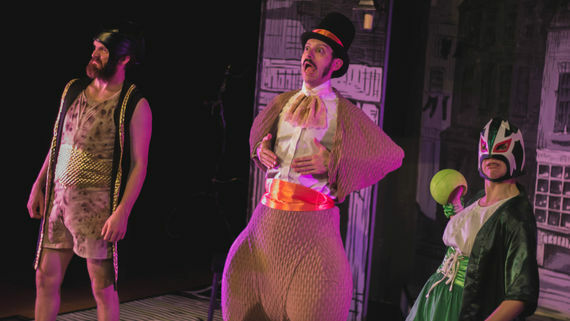 The Last Baguette use visual storytelling, live music and puppetry to bring one little girl's story to life as she wonders the streets of London one Christmas Eve. Enter the tumultuous world of her imagination, meeting talking turkeys, dancing rats and Queen Victoria and her chattering Christmas tree! Catch this winter warmer when it comes to Corfe Castle for one day only!